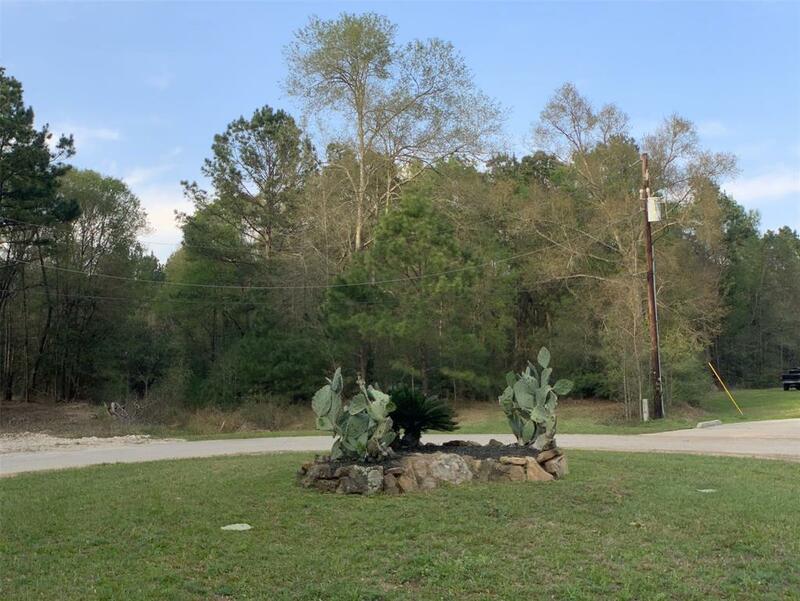 Come build your dream home in this well established neighborhood. 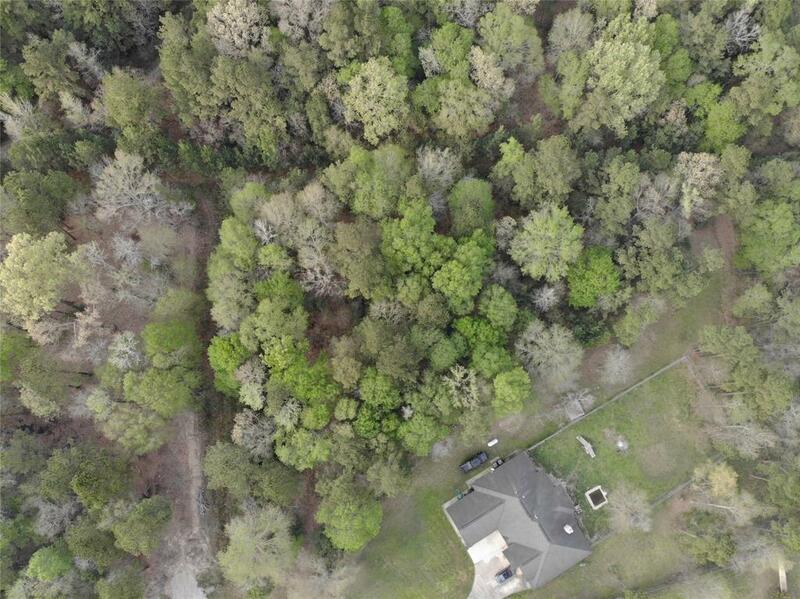 This Cul de Sac lot has plenty of trees! Riverwalk is a deed restricted acreage community in Porter, Texas. 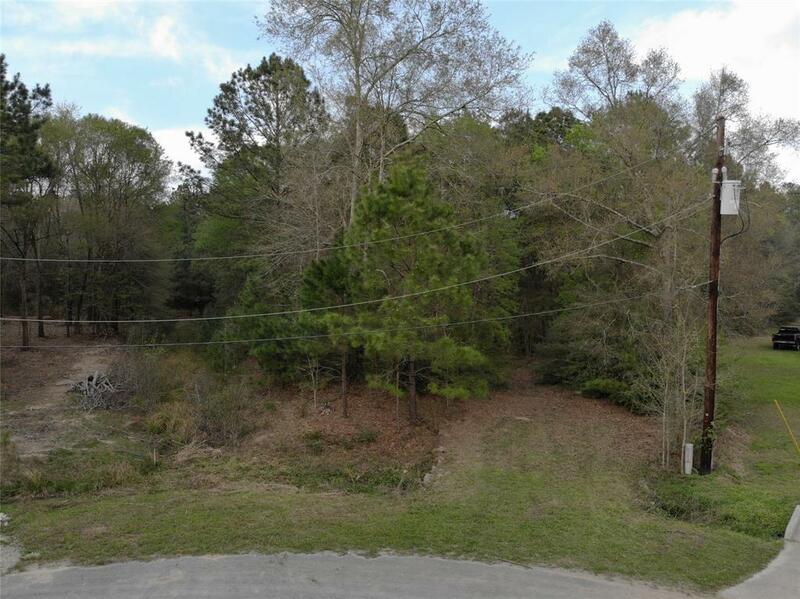 this subdivision features 66 acre lake with canals, a park area with pavilions, playground area and boat ramp. Riverwalk is also horse friendly allowing 1 horse per acre. 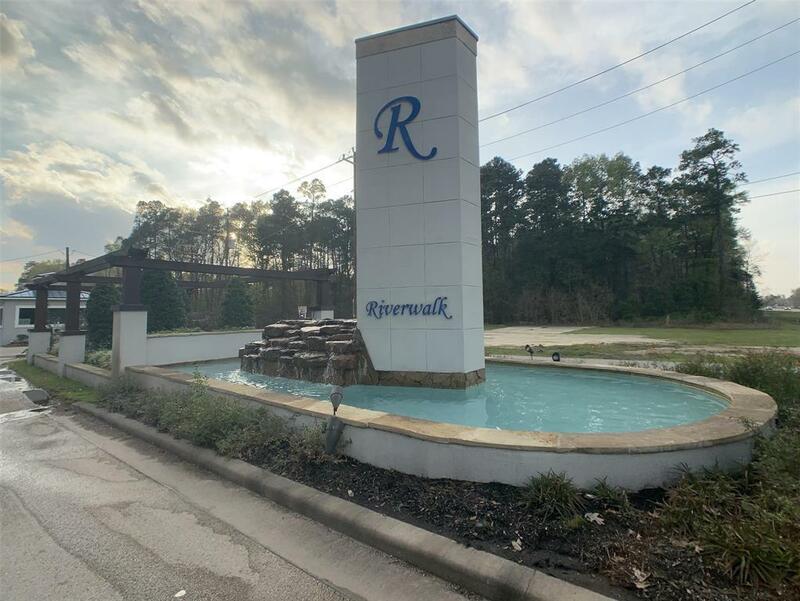 The entrance to the neighborhood is located off of FM 1314 in Southeast Montgomery County with easy access to Highway 59 and the Grand Parkway. Close to shopping and entertainment.